Local CEF worker Mette Sloth of Denmark has held 2-4 day events which draw a large number of families with children ages 5-12. As the children build their cityscape, they also receive foundational knowledge of God who created them and provides forgiveness of sin through His plan of salvation. Most of these events culminate with a family service in the local church. 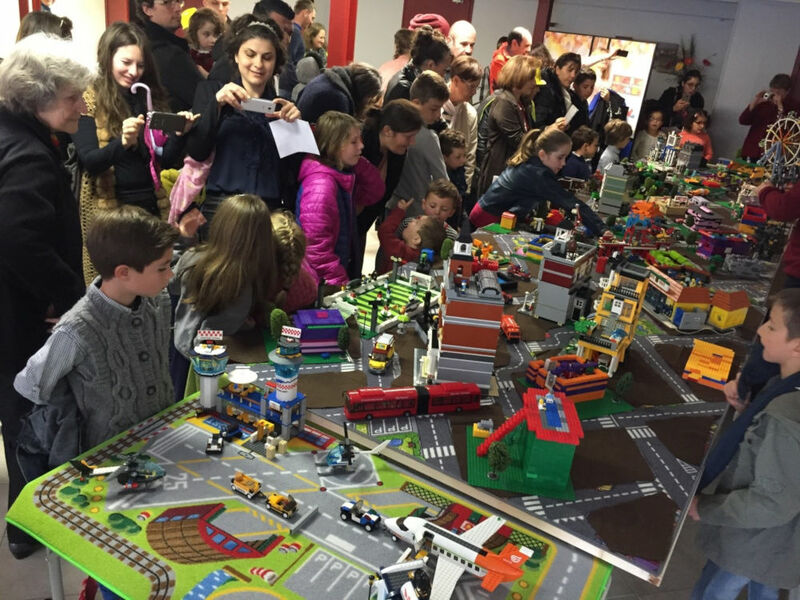 For the past two years Dorthe Jensen, a CEF leader in Copenhagen, has conducted a monthly club “in an area with many troubled children” bringing toy construction bricks for the children to build whatever they want. According to Dorthe, the monthly club format is “very easy to organize and it gives us plenty of time to hang out with the children and get to know them and their parents very well. We see many parents from troubled families enjoying this way of being able to hang out with their children with someone else organizing it for them.” Club attendance ranges from 10 to 60 children. LEGO® is a trademark of the LEGO Group of companies which does not sponsor, authorize or endorse either this post or these events.